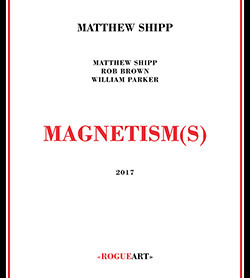 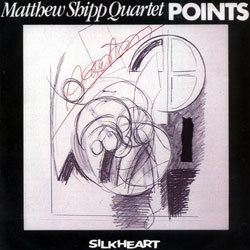 The creative NY jazz trio led by pianist Matthew Shipp with Rob Brown on alto sax and flute and William Parker on bass re-release and re-master their 1999 Bleu Regards album "Magnetism", a 20-part suite of concise and informed dialogs; and add a live CD of the trio recording three larger "Magnetism" improvisations captured at the Stone, 2016. 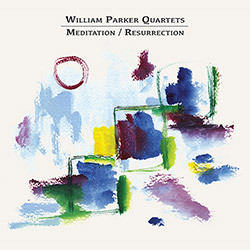 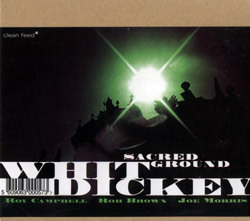 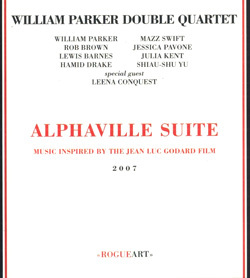 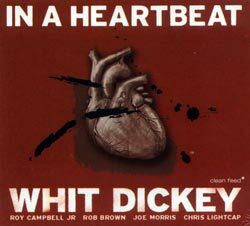 New compositions from bassist William Parker, two CDs with the first performed by the William Parker Quartet of Hamid Drake on drums, Rob Brown on sax, and Jalalu-Kalvert Nelson on trumpet, the second with his In Order to Survive quartet with Brown, Drake, and Coooper-Moore on piano; a tremendous album of beautiful melodies and infectious rhythms. 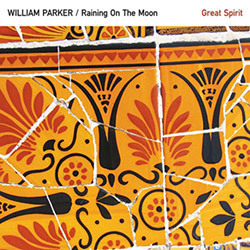 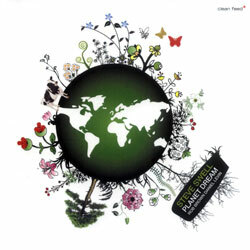 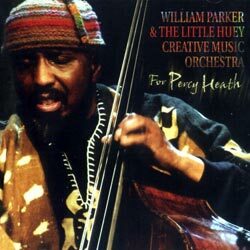 Recorded alongside "Corn Meal Dance", these 2007 recordings complete the picture of bassist William Parker's intensely creative session that day, adding 6 songs plus 1 live track from 2012, with Rob Brown (sax); Eri Yamamoto (piano); Lewis Barnes (trumpet); and Leena Conquest (voice). 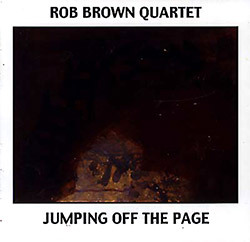 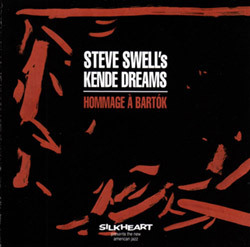 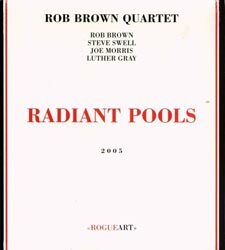 Trombonist Steve Swell presents an homage to composer Bela Bartok, applying jazz techniques to the composer's music to find something new and unexpected, in an amazing quintet with Connie Crothers (piano), William Parker (bass), Chad Taylor (drums) & Rob Brown (sax). 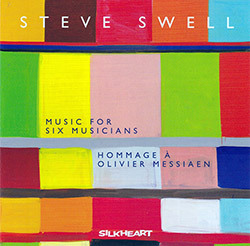 The trio of Steve Swell, Daniel Levin and Rob Brown in music of a "social contract" enabling highly creative music, with no rigid boundaries, collective and empathic. 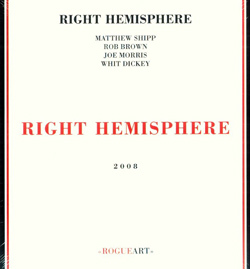 Shipp's Right Hemisphere project is a powerful and expressive quartet of improvisers in abstract compositions based on intuitive, right brain processes. 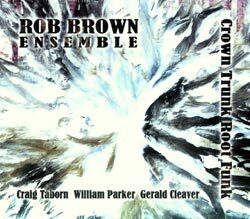 Frequent William Parker sideman alto saxophonist Rob Brown on his 1st Aum Fidelity solo record, studio recordings of the ensemble he put together for the 2006 Vision Festival.